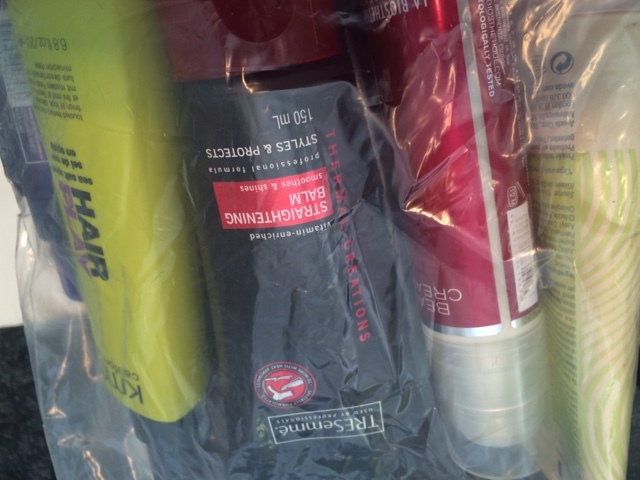 You might remember that I blogged here about my obscene ownership of way too many cosmetics….. 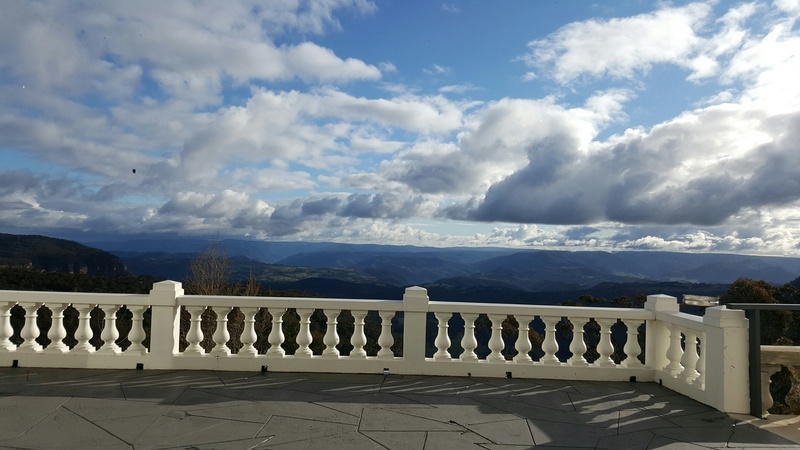 I realised that I was making great progress simplifying many areas of my life, but there were still areas of consumption that I was virtually blind to. I really love this process of simplifying, because the new “normal” is challenged after the passage of time, a bit of adaptation and some furthering thinking about consumption. It’s a lovely, thoughtful process. Anyways, I thought I would post an update on my progress. This drawer contains my empties. As you can see, in six or so weeks a little bit of progress has been made, but man I’ve got a heap to get through. I’ve realised that in order to get through THE LOT I am going to have to think of some creative ways to use all of my cosmetics and beauty products. One idea I thought of is to use excess moisturiser as conditioner, when my conditioner runs out. 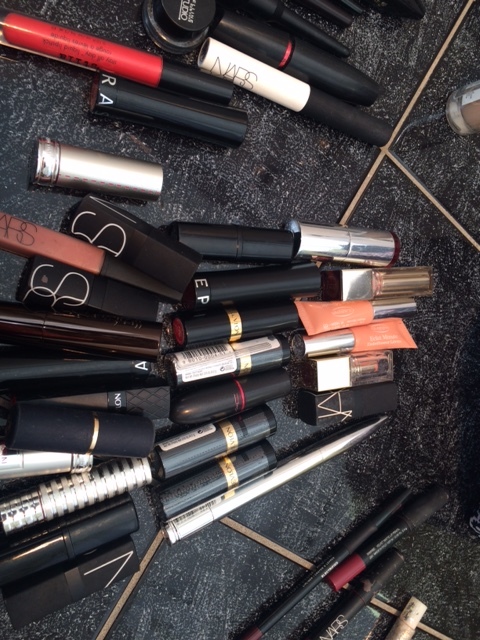 One really interesting challenge is that I have that I have plenty of half used lipsticks…Any ideas? Facial toner? Where has the time gone! The first three weeks of not working have been really busy – in a productive way. I’ll write about that later. But for now, I wanted to update you on the family budget now that our income has been halved and I am not working – part 3 of my financial series. As I mentioned, we have been to see a financial advisor on our superannuation and retirement needs, particularly now that David is nearly 50 and I am nearly 43. It’s important to understand the long game, and to understand how hard we have to work (or not work!) to ensure that we have both a reasonable standard of living now and in our retirement. Main changes: I have reduced our food budget, and my mobile plan. There is not a lot of wriggle room in this budget – by the time we also get our allowances (which have also reduced) we have about $1000 spare per month. I intend to build this as a bit of a cash flow to help us on the heavier months when we have more expenses. The second way I will reduce the food budget is by buying in bulk from our local Food Co-operative. The food is organic and not packaged, which I really subscribe to. I take in my own jars and produce bags so there is no plastic packaging. Finally, I will grow up to 50% of our fresh produce. My husband and I have just spent the weekend building three new vegetable beds. This weekend’s outlay has been around $1000 – I have spent all up around $2500 on the veggies beds – but they will pay themselves off in no time. My job is to keep an eye on the family budget and to make sure that we are on track. Bottom line is if I don’t keep track of it, I am back to work so of course, keeping expenditure within budget is my number 1 priority! I am loving not working and providing really healthy produce for my family. So we went to the States in 2013, the AUD was holding up strong and everything was cheap including make-up and I wasn’t considering minimalism back then. Oh and I am a GWP junkie. At least I was. A Gift With Purchase offer would have me hovering over a David Jones counter, pronto. 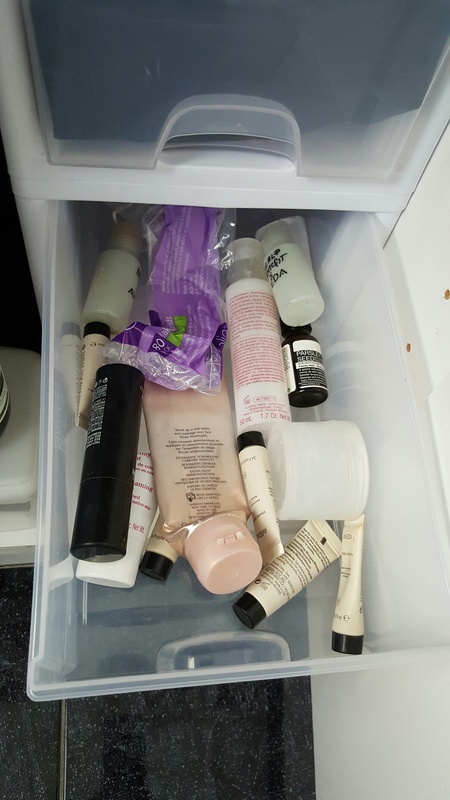 I have over 50 containers (small/medium/large) of various moisturisers, creams, body lotions, shampoos and conditioners, facemasks, exfoliates, toner, makeup remover AND THEY ARE MY SPARE ONES. It’s funny – simple living and paring back to the essentials is a process and not a project. Six months ago, I would have been proud of myself that I had organised them into neat little zip lock bags into their little categories. Now, six months on, I am looking at them in horror. So much consumption. No end in sight in terms of getting to the bottom of the storage bin and just having one of everything, like a real minimalist. No more makeup or moisturisers until all of the little bottles are used. I am going to set up a little bucket in my wardrobe to put the empties in, to remind myself of the challenge, and I will post on progress. What is your shameful hoarding secret? (PS I’m sure I will continue to horrify myself as my expectations are reset with this simple living process).